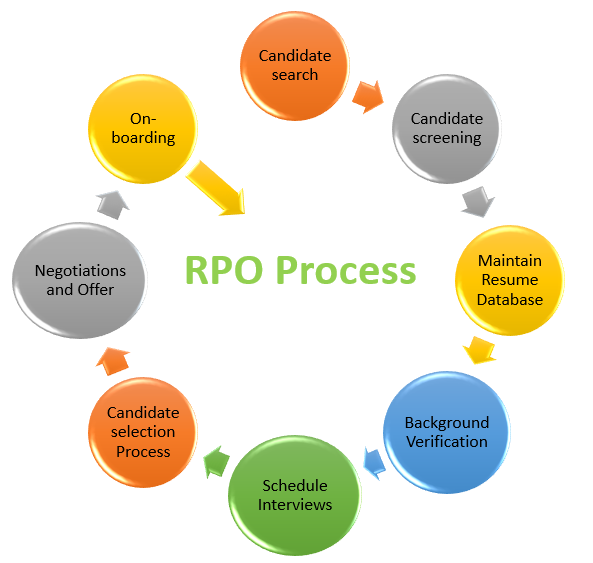 RPO is a form of business process outsourcing (BPO) where an employer transfers all or part of its recruitment processes to an external service provider. At Huarc we offer holistic manpower staffing solutions under turnkey management services by ensuring end-to-end recruitment process. We develop the entire recruitment strategy, starting with conducting drives, managing the promotions, conducting initial screenings, ensuring target-based footfalls, aiding the interview panel, dealing with the candidates regarding CTC requirements and so on. Our recruitment process entails stringent background screening of candidates. We scrutinize their details and choose the apt candidate. Thorough checks are performed for each and every position before we recruit the candidate. Our meticulous recruitment procedure ensures that you hire the right employee who contributes productively to your company. We keep in mind the employer's as well as the employee's requirements while delivering comprehensive permanent staffing solutions.